For many families, visiting Greenlawn Cemetery in Portsmouth at Christmas, is a tradition. 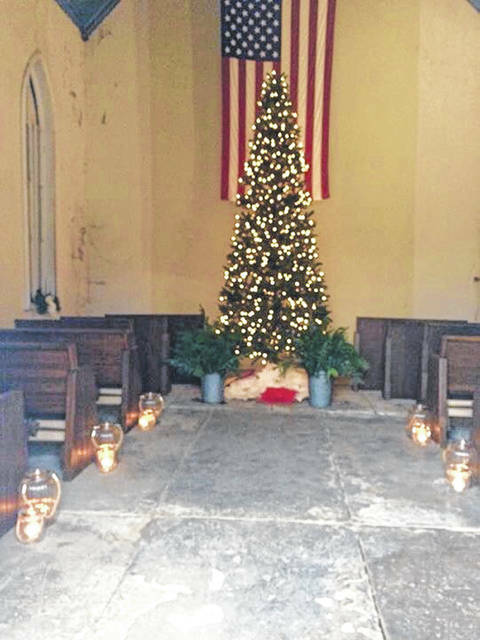 During the season passersby will see the small, battery-operated lighted Christmas trees and lanterns as well as candy canes and family mementos left across gravesites throughout the 40-acre cemetery. It is a small gesture whereby individuals can show departed loved ones they are not forgotten at Christmas. Many do it every year, citing the importance of traditions and remembrance. It is another way to assist with the emotional aspect of loss and not having the lost loved one with them at Christmas. On December 9th from 2-5 p.m, the Friends of Greeenlawn Cemetery Foundation (FOGCF) will host the Second Annual Greenlawn Cemetery Open House. This is an afternoon where family members can decorate the graves of their loved ones, while having fellowship with their friends and neighbors. 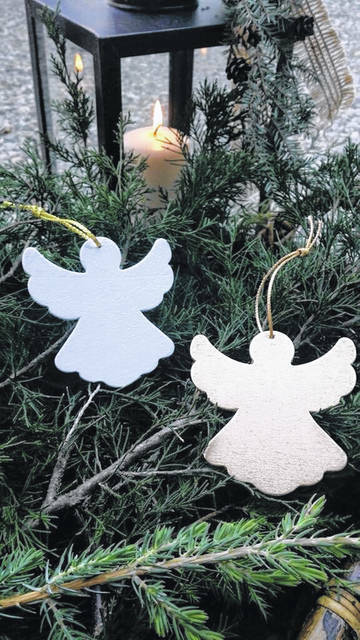 The free-to-the-public event will feature a Remembrance Tree where individuals can place a Memorial Ornament (provided at no charge). It is not required for the friend or family member to be buried at Greenlawn but an opportunity to remember a lost loved one who is buried anywhere. Vintage inspired hanging lights will highlight the brick streets, where fire pits will be placed to take off the chill, providing an environment where individuals can visit the hot chocolate bar and other refreshments, while listening to the live music. Barbara Davis of Hoglot Flowers at Davis Farms, will have live greens available for purchase to decorate grave sites should individuals need them. 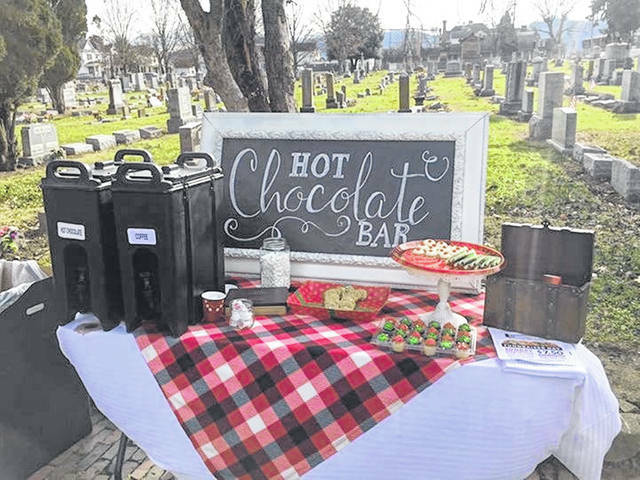 “Last year many participants requested live greenery for their loved ones’ graves and Barb graciously agreed to provide the wreaths and sprays for purchase,” Gambill added. An event not to be missed once again at Greenlawn Cemetery and in the city of Portsmouth, don’t miss out on an opportunity to remember loved ones and those who are remembered the most during the Christmas holidays.